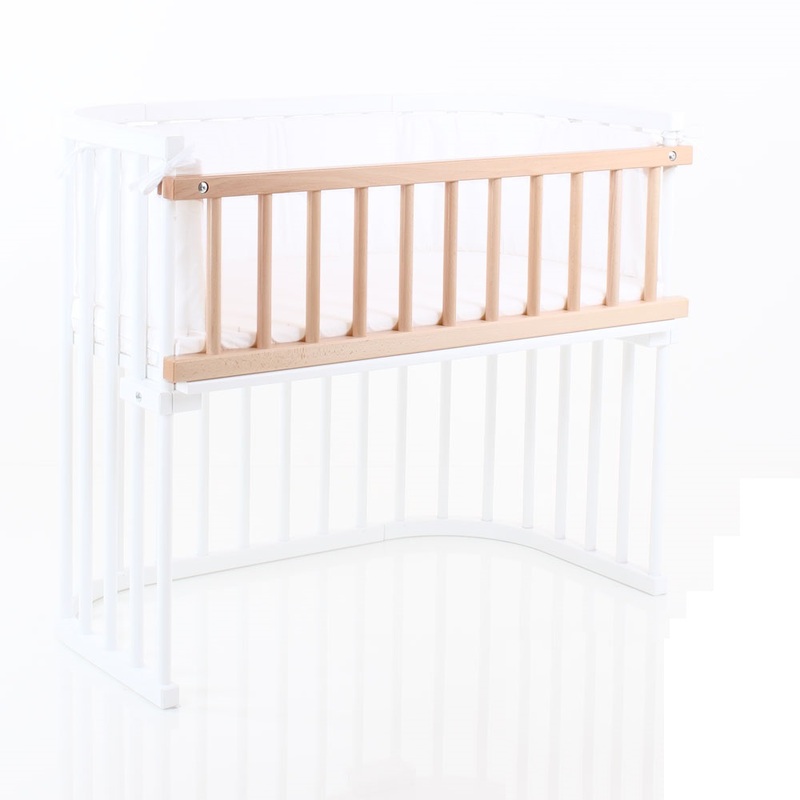 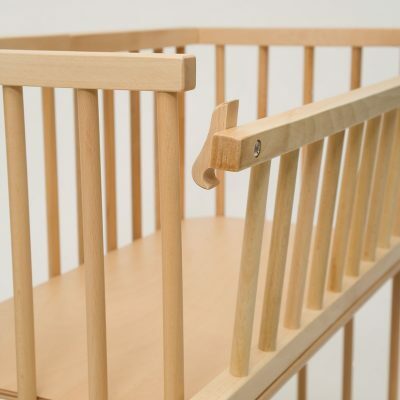 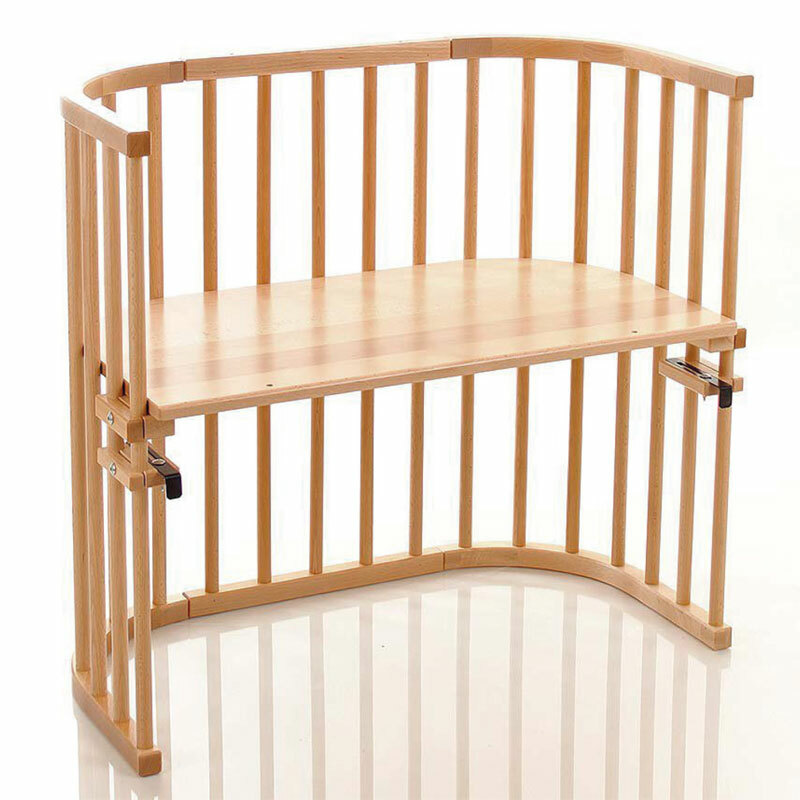 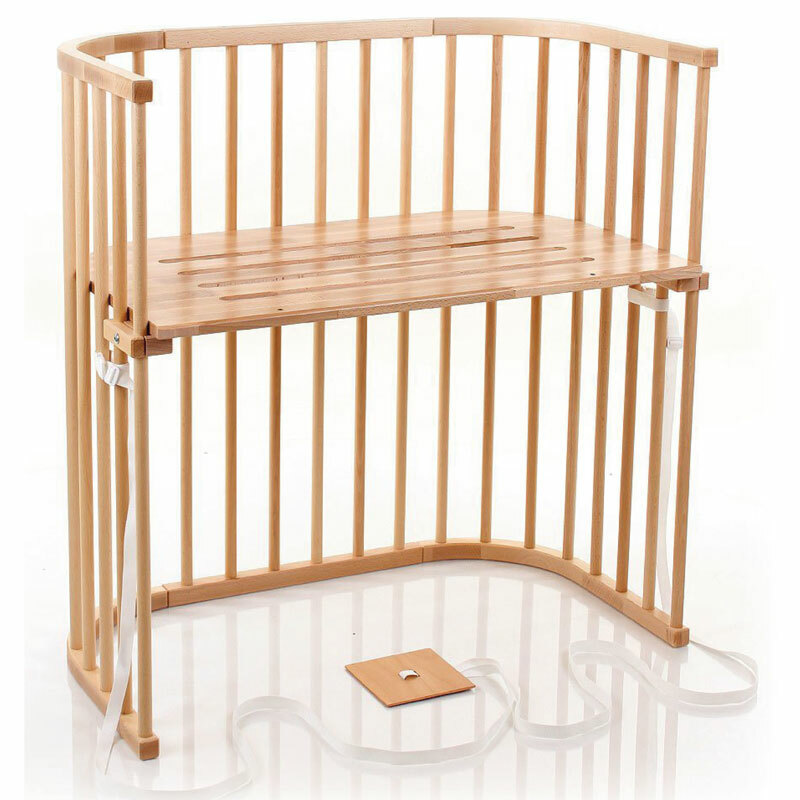 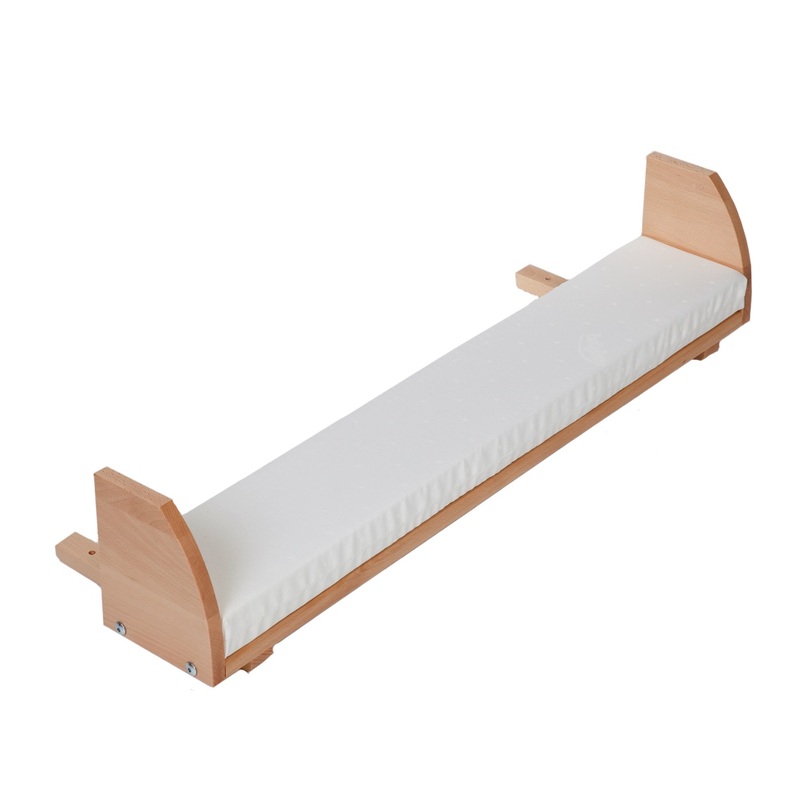 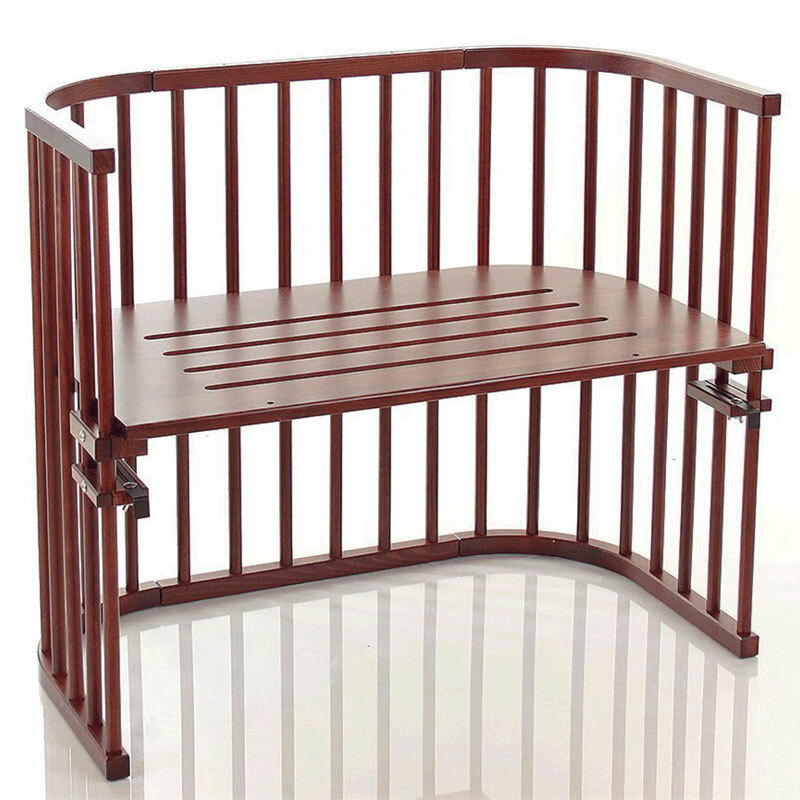 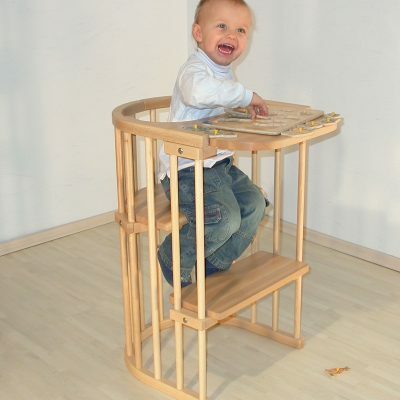 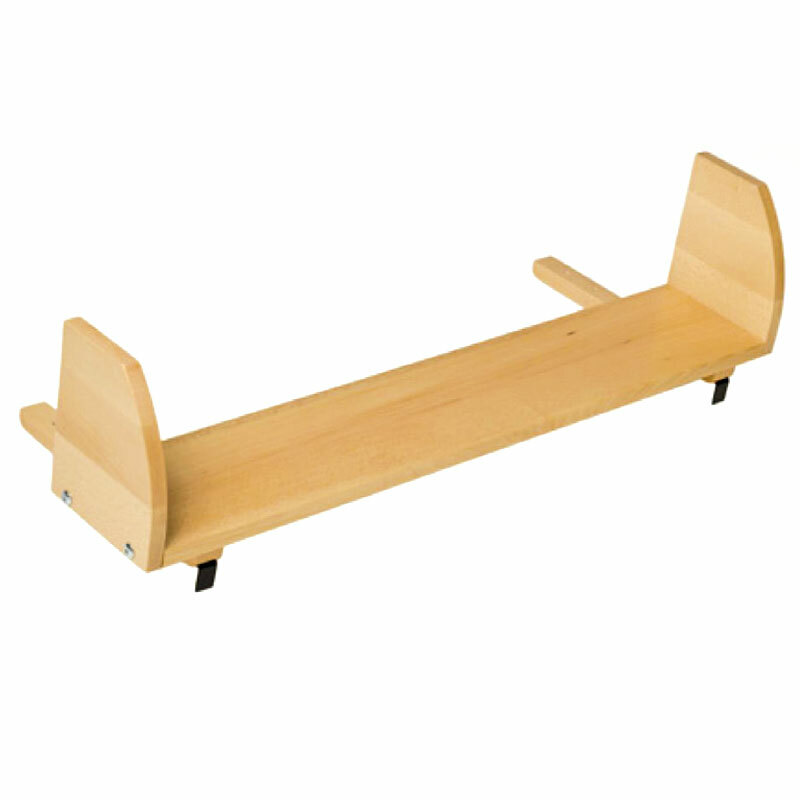 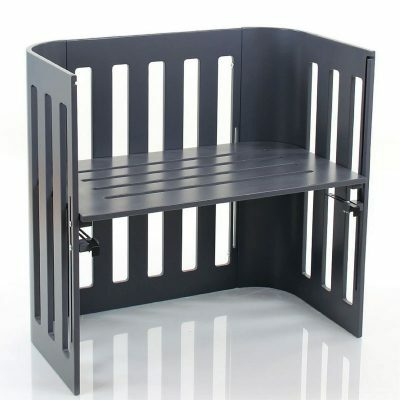 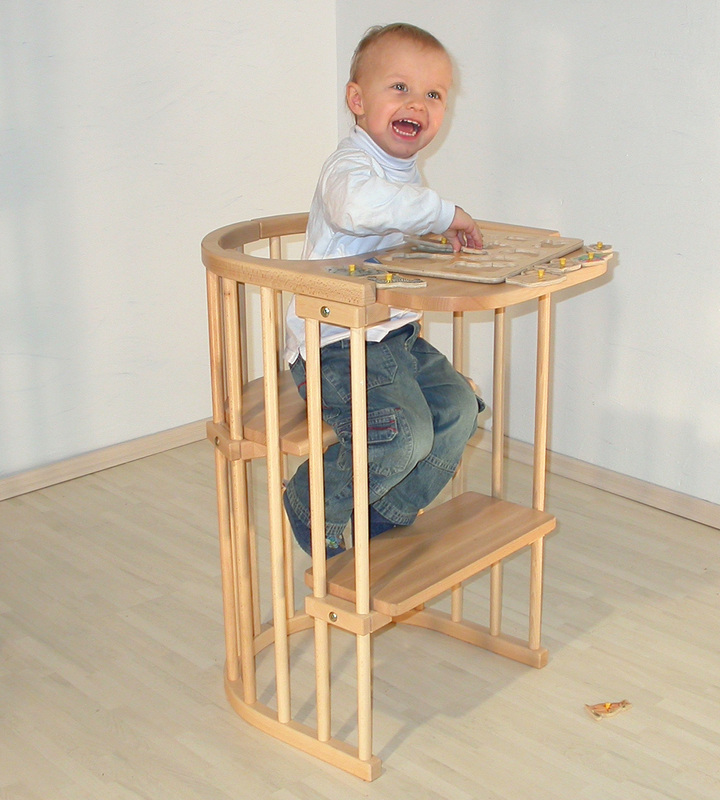 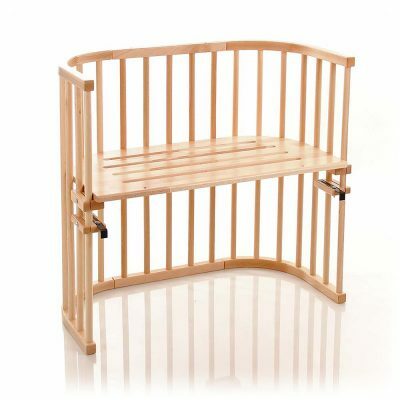 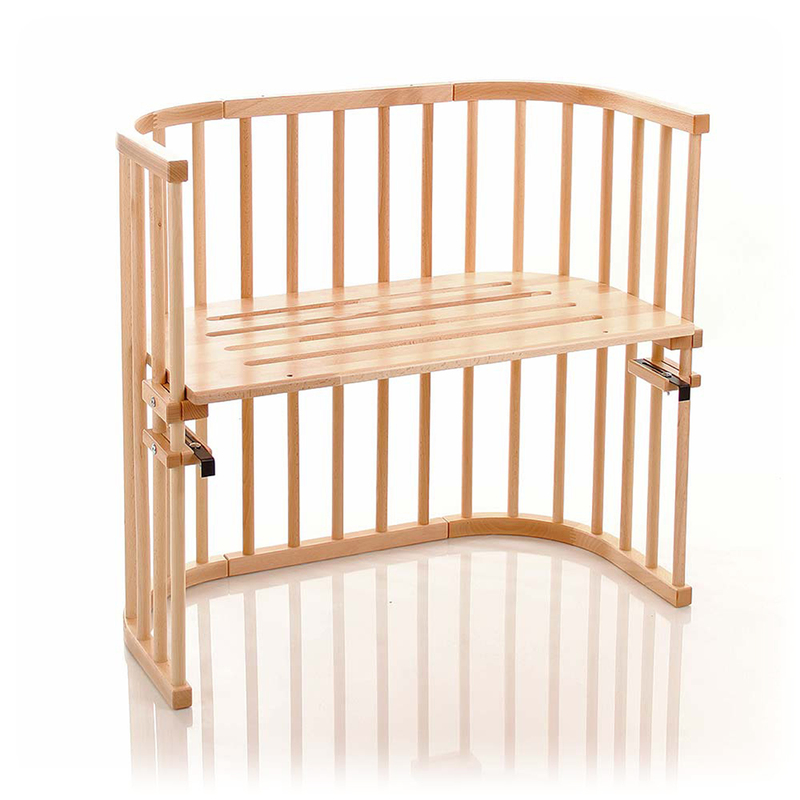 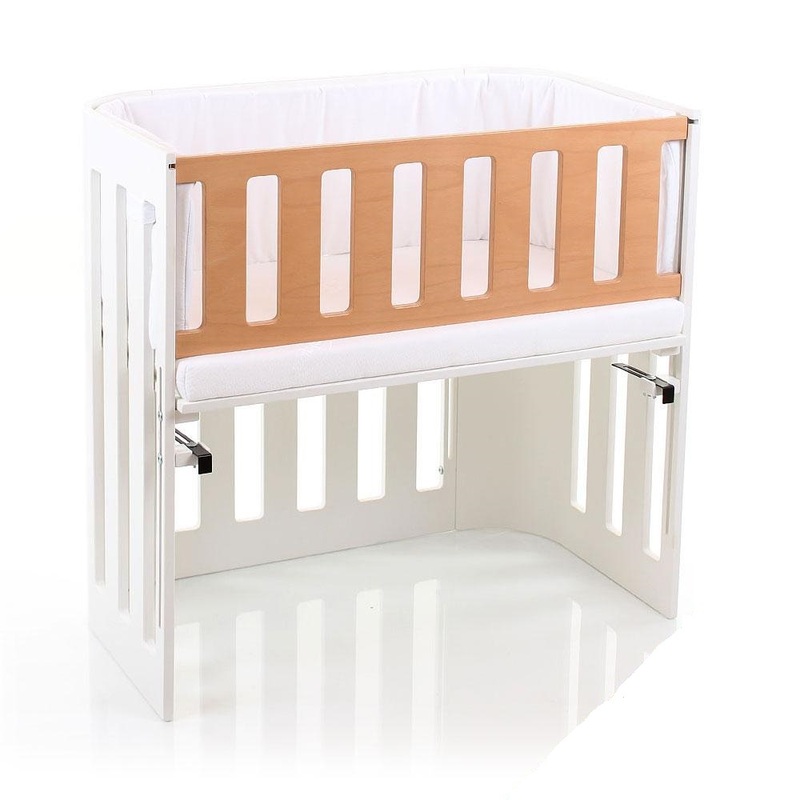 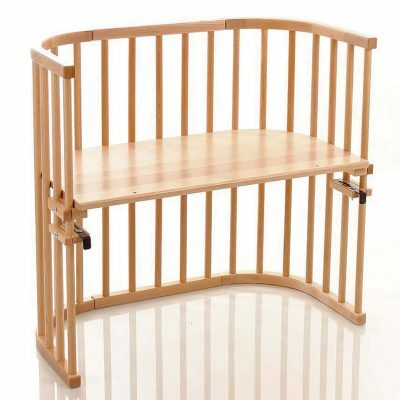 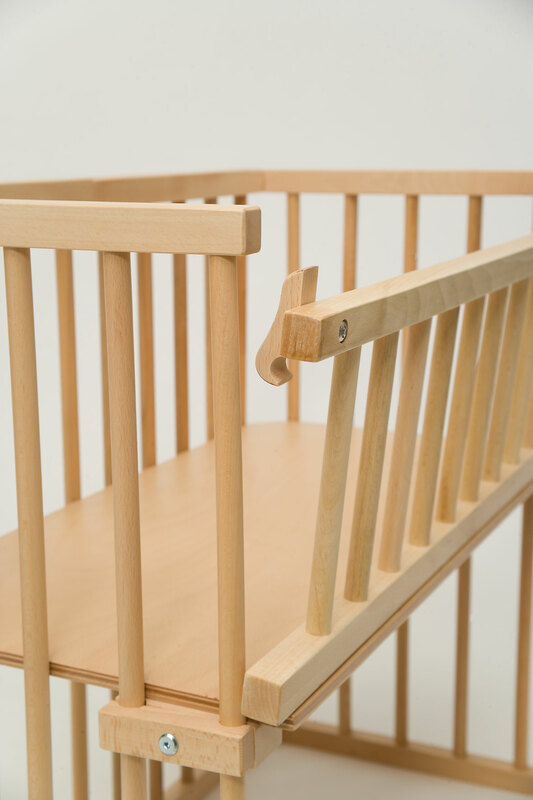 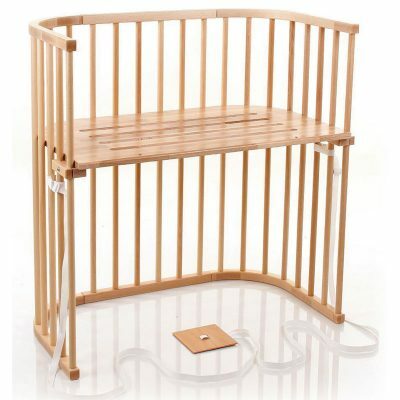 Let your child sleep soundly with a Bamboo covered mattress. 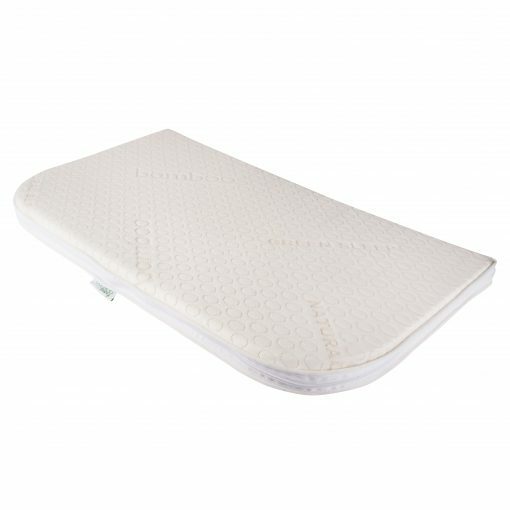 Imagine a natural fibre covered mattress that is as soft as cashmere and silk, but as durable as cotton. 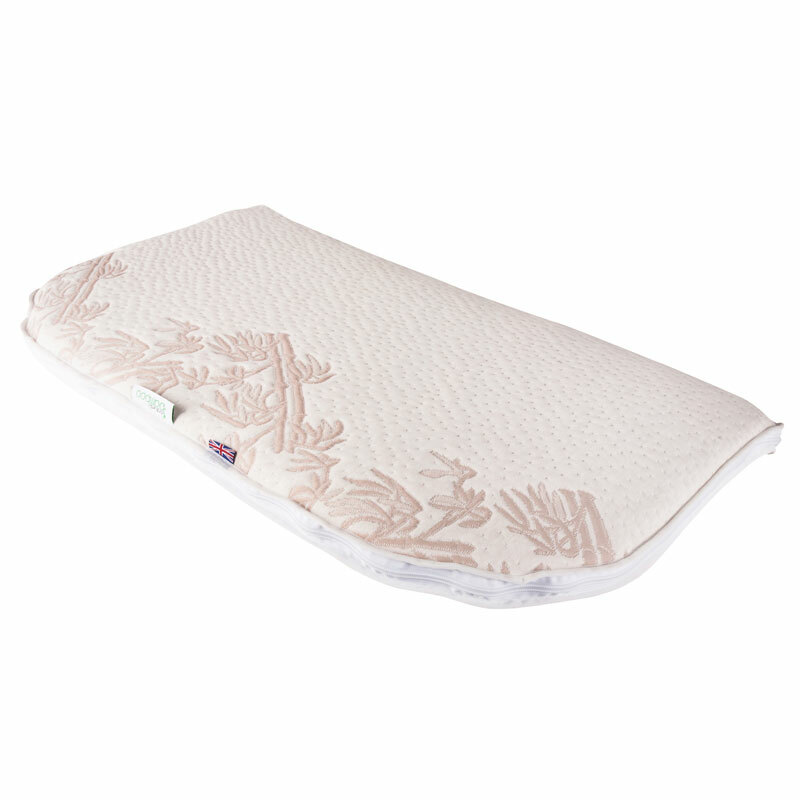 Why a bamboo covered mattress? The bamboo covered mattress is manufactured using bamboo yarn, the most eco-friendly material of the 21st century. 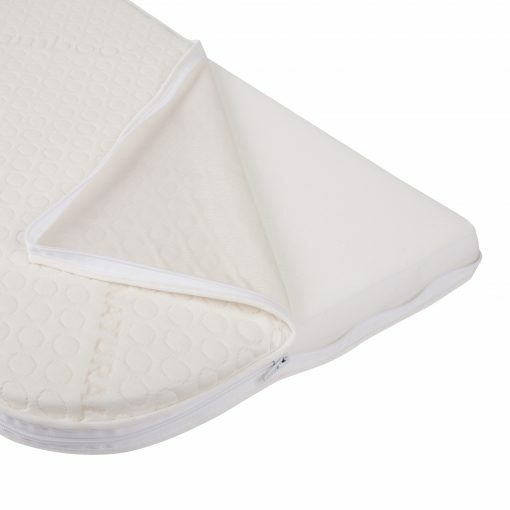 Bamboo’s soft and luxurious feel combined with its natural, anti-bacterial properties creates a fabric that is four times better than cotton, offering a more comfortable sleep. Always fresh and natural. Bamboo’s natural antibacterial defences also act as a deodorant, keeping the bamboo covered mattress fabric fresh. Great for allergy sufferers – The main advantage of a mattress cover made with bamboo ticking is its antibacterial properties. 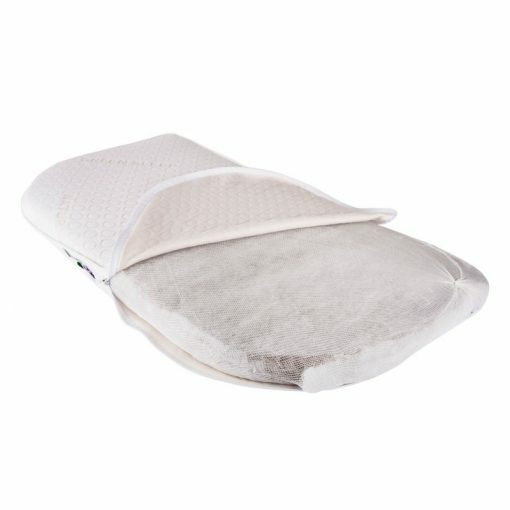 The bamboo mattress yields a unique resistance to pests, bacteria and fungus. 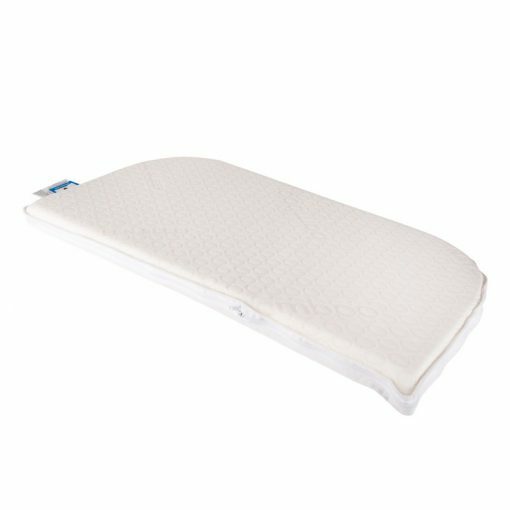 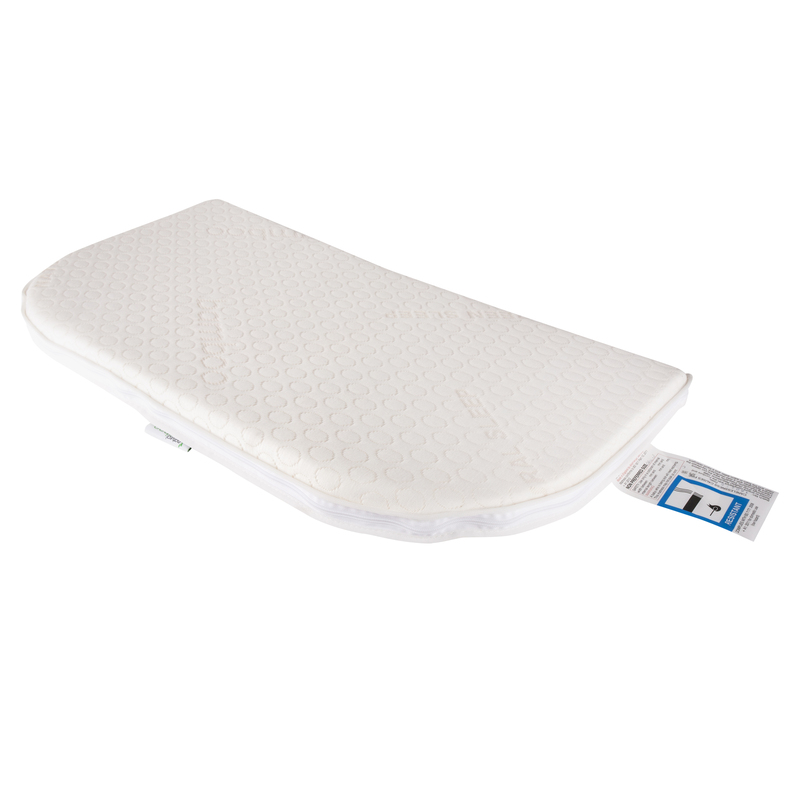 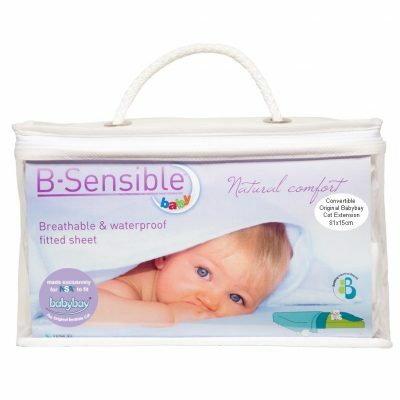 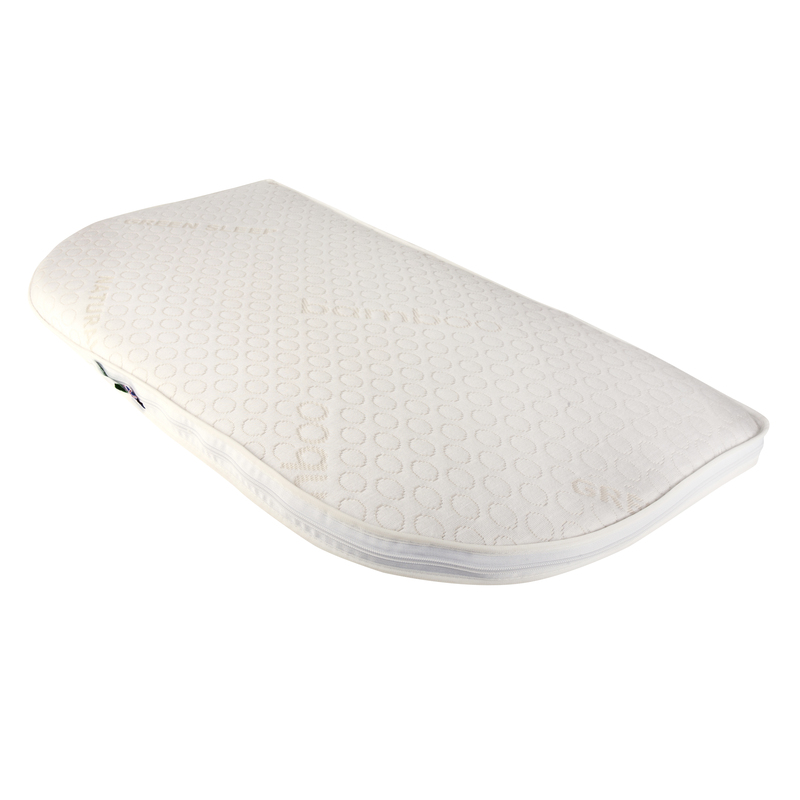 The inner filling is either deluxe foam for a softer sleep or natural coconut coir for a firmer, natural sleep. Protect your mattress with a B.sensible 2-in-1 breathable & washable fitted Tencel sheet – available separately.